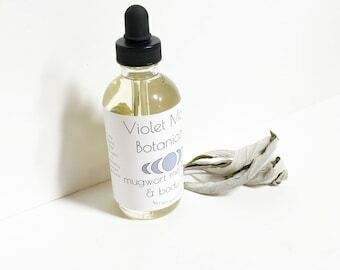 Nourish your skin and promote good vibes with this hydrating white sage infused body oil. 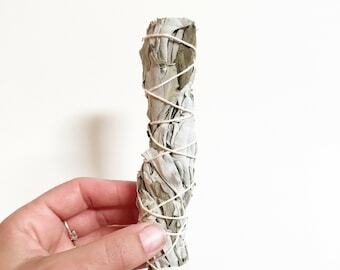 White sage is not just for smudge sticks! 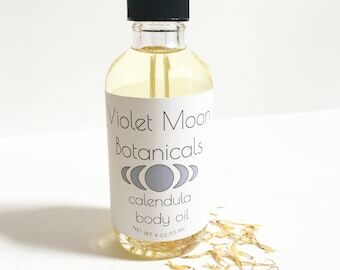 Let your skin absorb the powers of white sage while using this oil as a body and facial moisturizing oil or serum, massage oil, or in ritual uses. 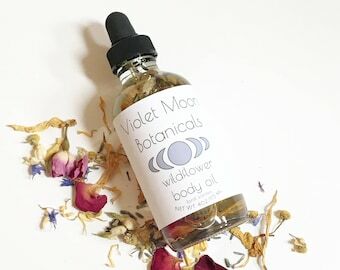 This multi-use oil contains a nourishing blend of sunflower, avocado, olive, grape seed and hemp seed oils that have been solar infused with white sage leaves. This oil has an herbal white sage scent. 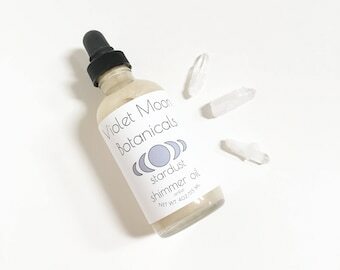 This oil blend has been solar infused with sustainably harvested wild white sage leaves to extract all of its skin nourishing properties, and positive energy. White sage is rich in vitamin A, and antioxidants that help promote nourished, soft, refreshed skin. Each bottle contains hand picked California white sage leaves from the wild coastal hills of Southern California. All ingredients are sustainably harvested, picked at their peak state and preserved for your enjoyment. 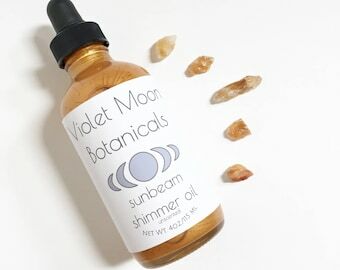 Ingredients: avocado oil, grape seed oil, olive oil, sunflower oil, hemp seed oil, that have been solar infused with with white sage, white sage leaf. 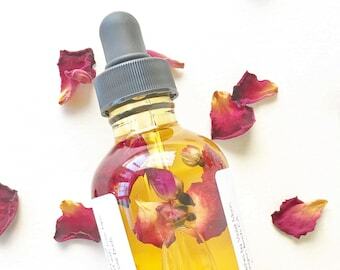 1 made to order glass bottle with dropper containing 4oz. 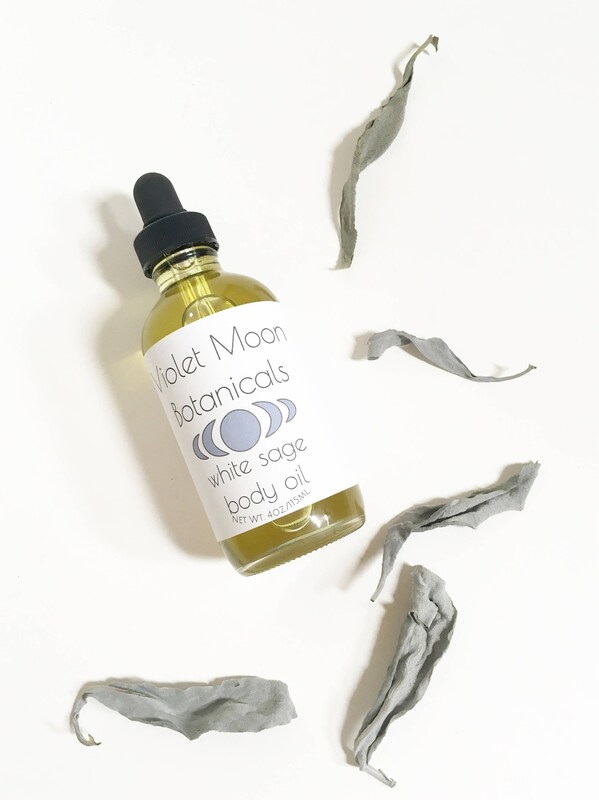 of white sage body oil, with white sage leaf.